This year, its returning back to a proper warbird and one that I have always wanted to do. The editor made this suggestion and although I had a few other suggestions, it was on my bucket list so what the heck.....bring it on!! 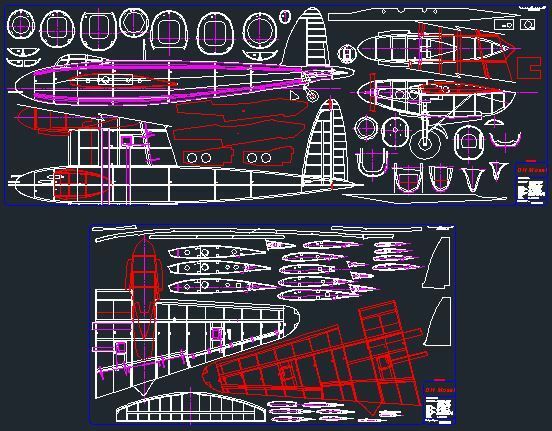 I have decided to make this as true scale as practical so it will include split flaps, retracts (including tail wheel). The wing section was researched and I think I have this correct. The formers both for the fus and nacelles are scale and the best bit is George at 4-MAX was worked on an electrical set up which can throw a nearly scale 14" 3-bladed prop.....one of them being counter rotating too......how good is that. Might just tempt me back into the hobby...!!!!! I've built most of your models, I can see this one adding to the list! Count me in for this one. Will there also be scale spinners and retracts available? Will there be an IC option, or just electric? Fabulous Tony. What span and projected weight are you looking at for a Leccy version? I have sourced some components to manufacture a bespoke set of electric retracts with some 5" ali hub wheels. 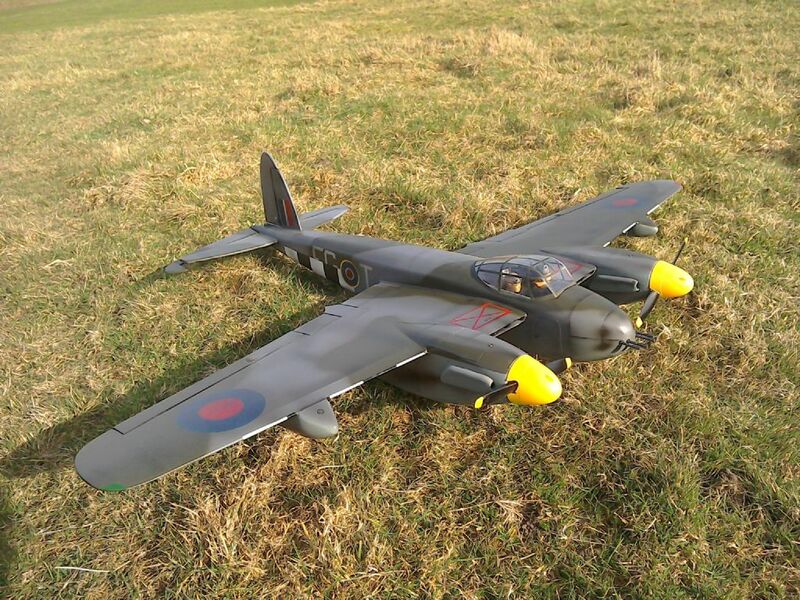 Can't wait for this, the mossie has been on my wish list for an eternity! Really fancy this, I reckon it will be my winter project this year I showed you my 1:10 Lanc retracts at Wings and Wheels last year and will do a set for this, will your set be air or electric ? I hate air ! Electric are so much smoother especially when there are ancillary linkages constantly changing the load during travel. You've got me wishing the summer away now ! Excellent choice Tony (Andy). Will be following. Not long finished it's smaller brother for the 2015 mass build fun fighters, also with added flaps, guns and contra rotating props. One of my favourite aircraft ever after reading Biggles books as a kid! This might be my big winter build later this year. Shaun, I remember those superb retracts of yours.....a work of art and would look great in the Mossi. Retracts will be electric so one less thing to worry about. Haha, another Biggles fan, my staple reading for years.